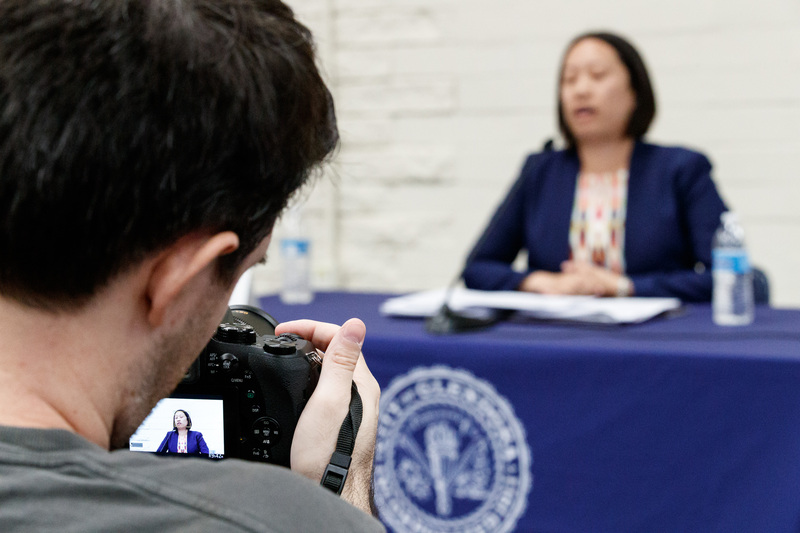 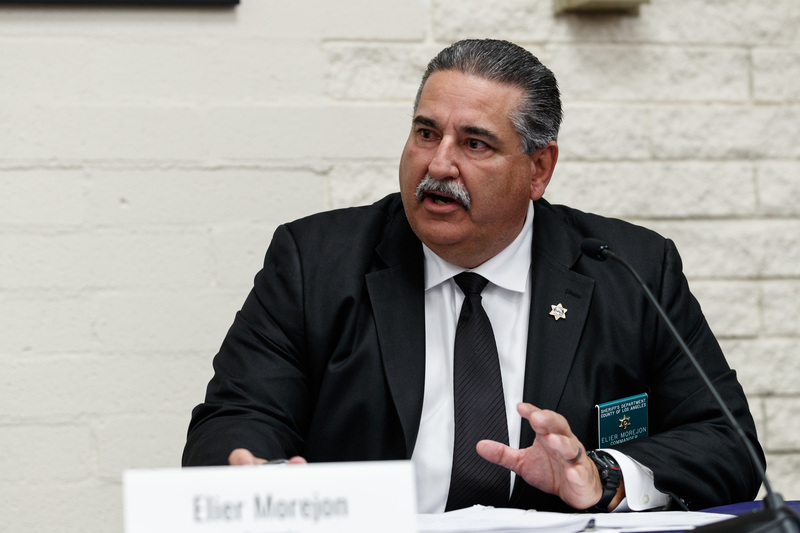 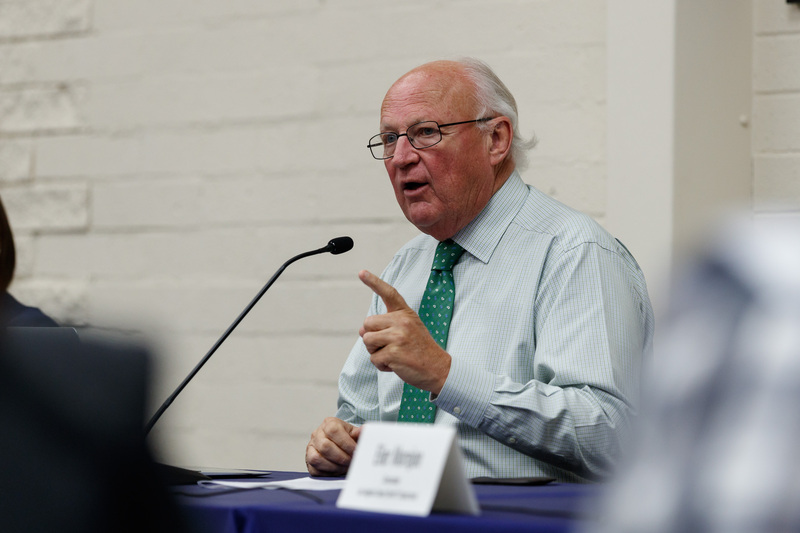 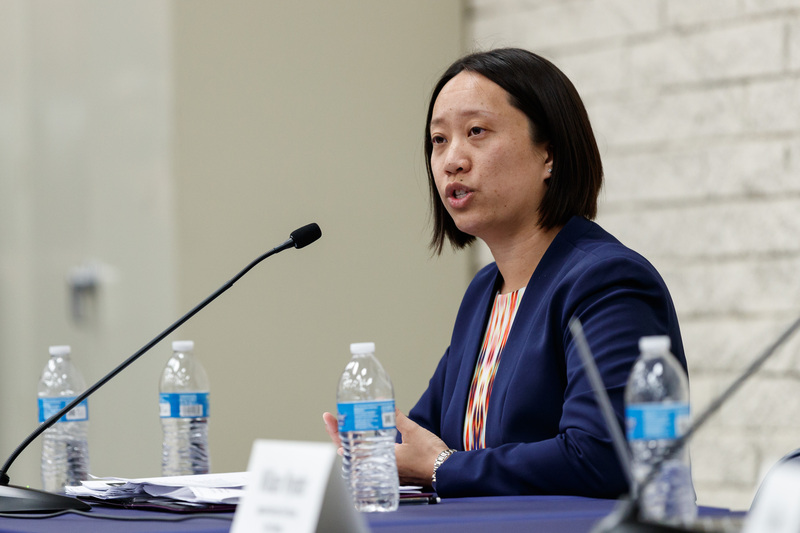 As part of the town hall, panelists City Attorney William Wynder, Anita Lee, principal fiscal and policy analyst for the nonpartisan State Legislative Analysts Office and Los Angeles County Sheriffs Commander Elier Morejon described the background, content and litigation surrounding the law. 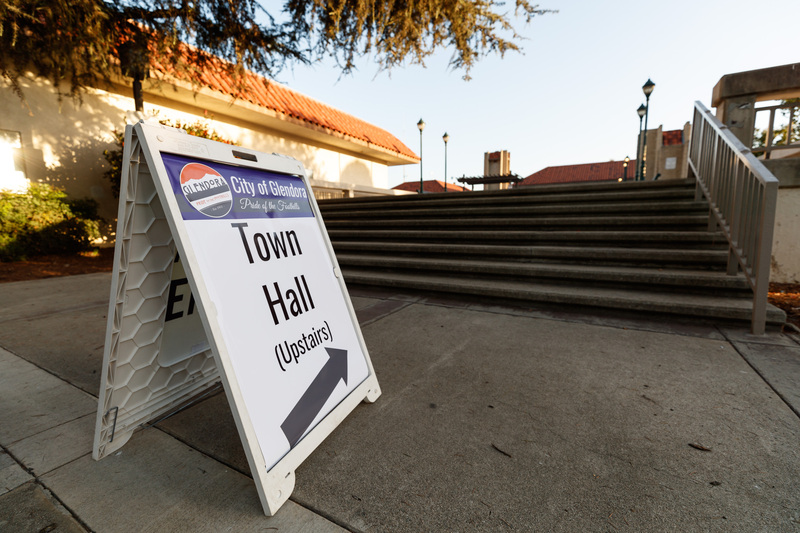 The town hall did not address the citys closed-session vote in May to seek to file an friend-of-the-court brief related to the U.S. 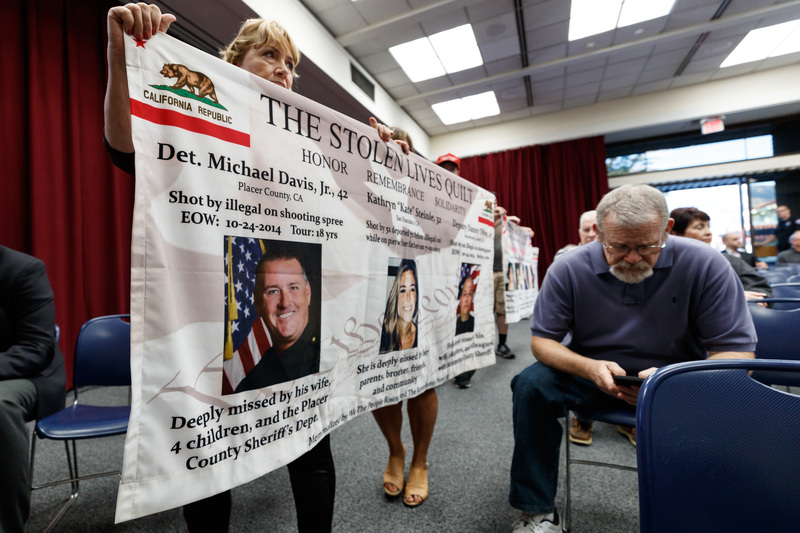 Governments lawsuit against the State of California challenging SB 54. 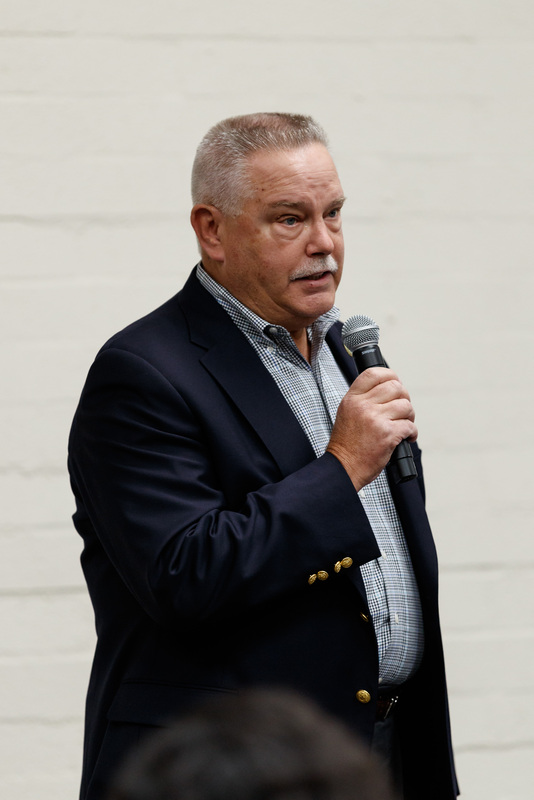 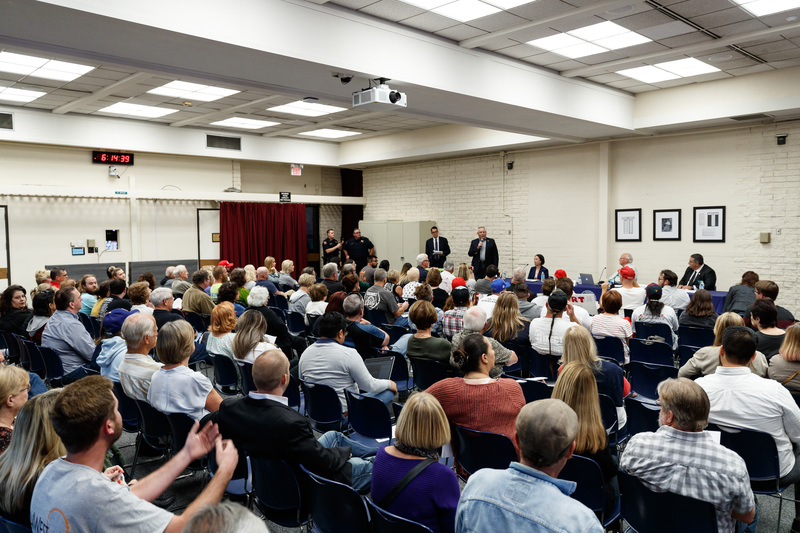 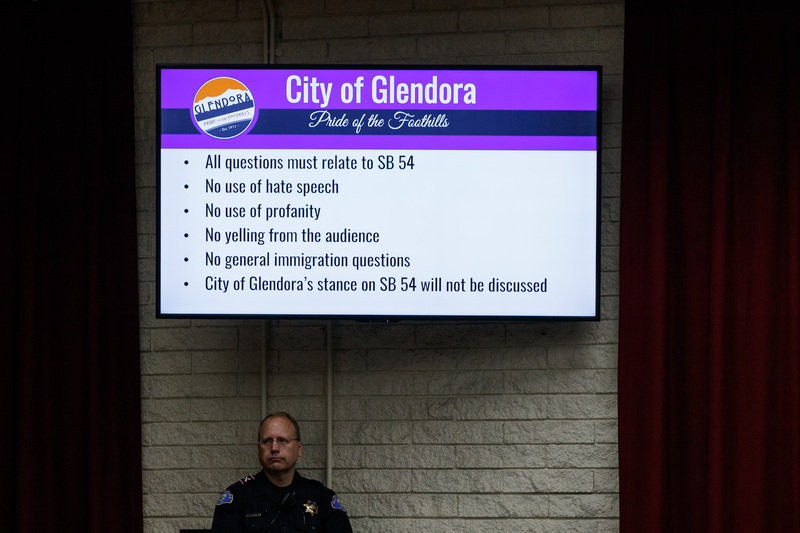 “The purpose of this town hall is to enlighten us, to allow us to learn, to allow us to hear something maybe we didnt know, and hopefully well all go out with a better assessment of what SB 54 is,” said Mayor Mendell Thompson as the meeting opened. 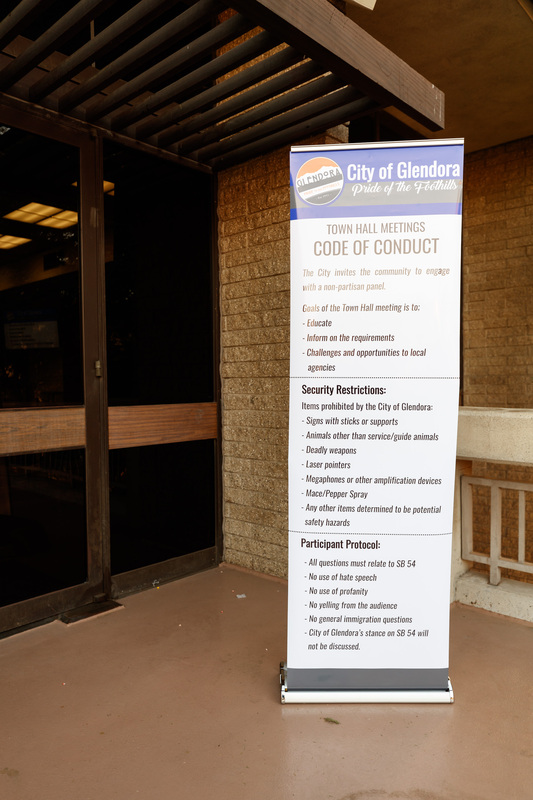 “The city attorney is furthering his own agenda instead of doing whats right for the residents,” Schaper said. 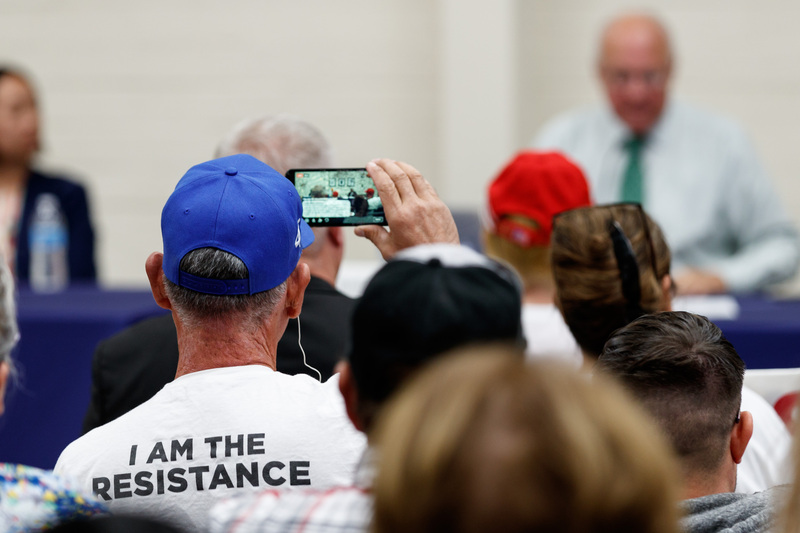 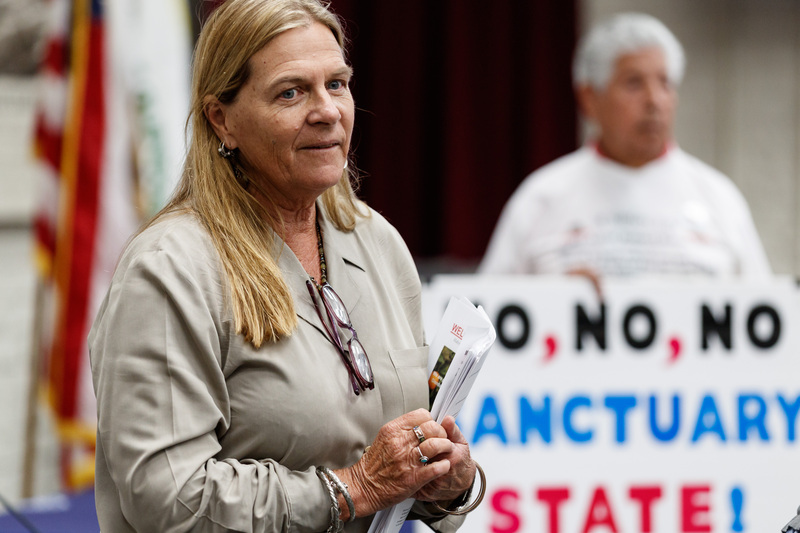 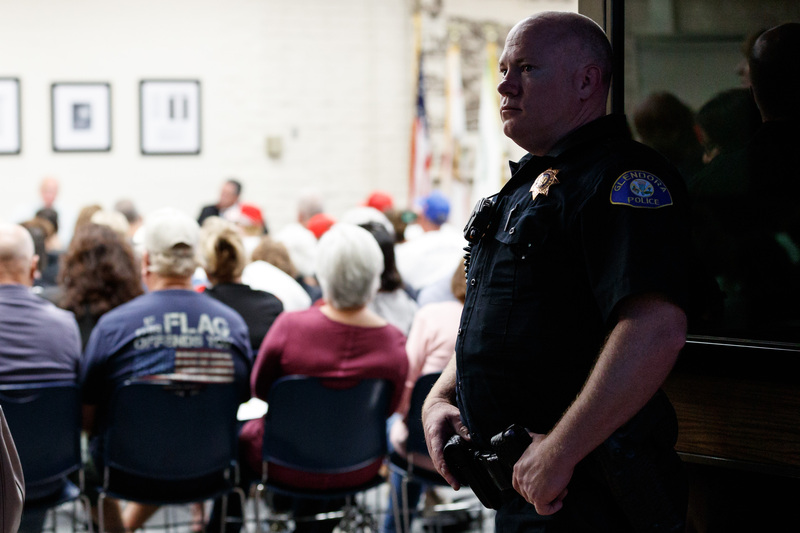 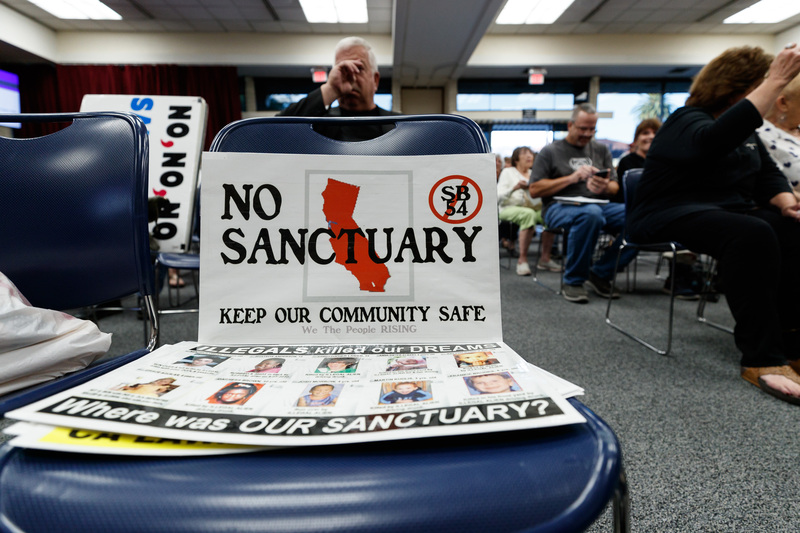 The idea of the city hosting a town hall was first discussed July 10, when Merrick and other members of the community confronted the council about a vote it took in secret on May 8 to support the Trump administrations legal challenge to SB 54. 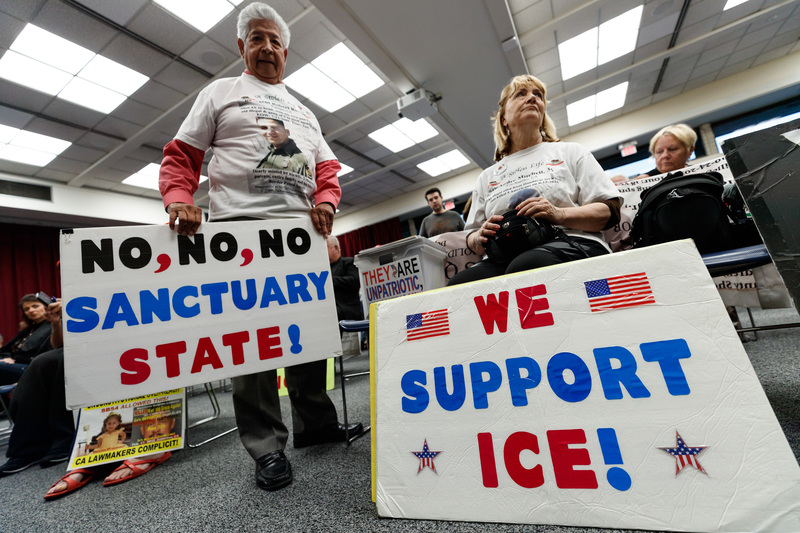 The cities say Californias sanctuary-state law restricts their ability to “exercise their police power as they see fit” and their First Amendment rights of free speech and petition. 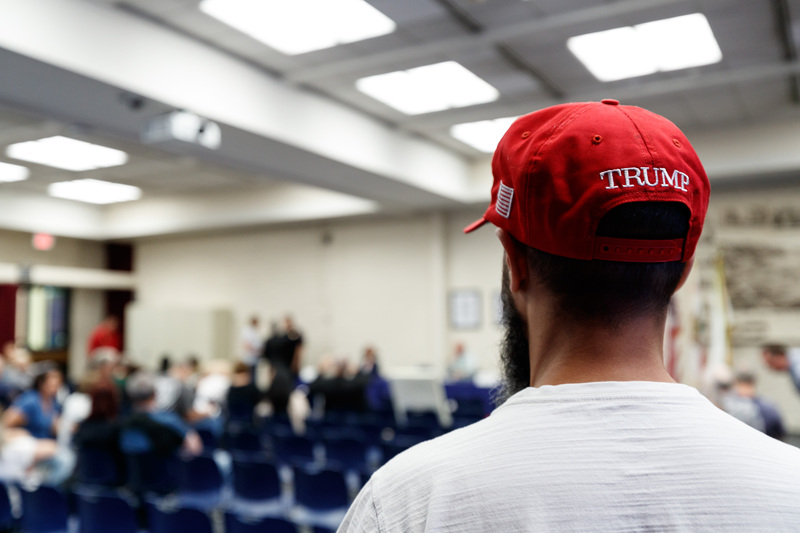 On June 11, a federal judge denied the cities efforts to have a say, indicating only those parties the court had expressly permitted could submit a friend-of-the-court brief. 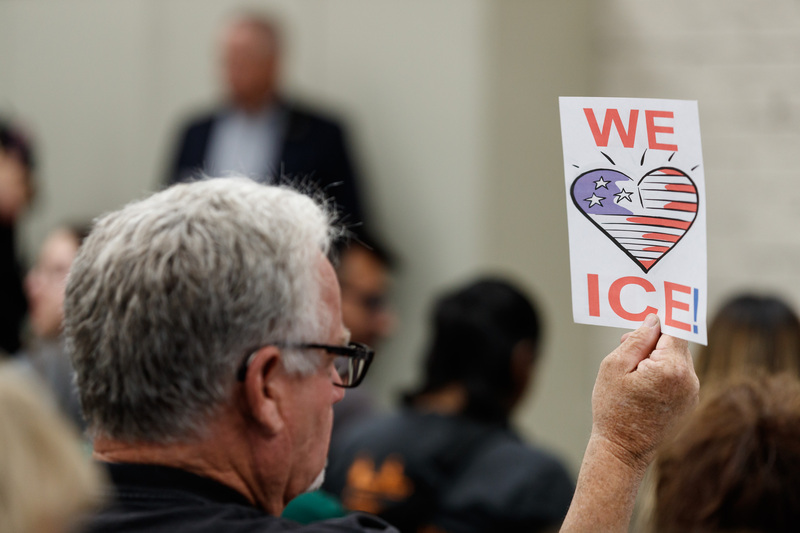 What to Know The body of a 45-year-old Jersey City woman was pulled Sunday morning from a park lake..
A former FBI agent hired by USA Swimming to investigate sexual misconduct allegations against U.S. O..